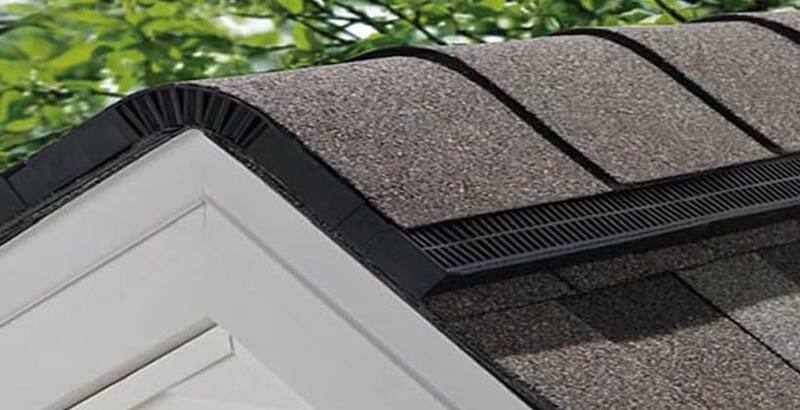 Ridge vents are a great addition to a sloped roof for improved attic and insulation ventilation. With plenty of hot showers, laundry and dishwasher cycles, a home’s moisture levels can reach very high levels but great ventilation can help decrease those levels, which in turn, improves the longevity of your roof by decreasing the risk of aging and deterioration. Ridge vents come into play by allowing the natural flow of air, making your home’s attic cool and dry. 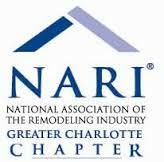 Although snow is rare in the Charlotte area, it’s a possibility. A snow-blocked ridge vent might become a worry in this rare situation, but worry not. Your home’s warm air combined with a snow storm’s high winds help to remove the snow, making it possible to continue its purpose.